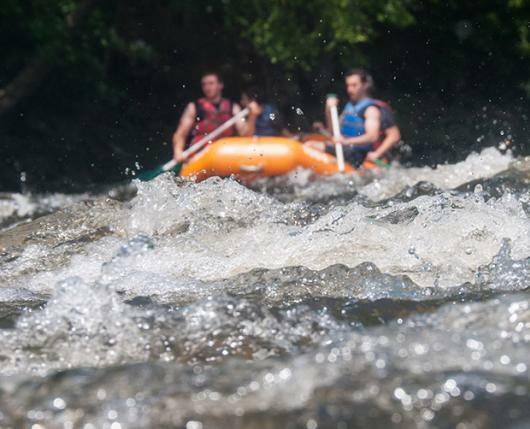 Welcome to your new playground - the Lehigh River Gorge in scenic Jim Thorpe, PA; home to great whitewater rafting, easy family rafting trips, exciting whitewater kayaking, and some of the best mountain biking around. As professional river outfitters, the staff works hard at earning your trust every single day. You might think it's just raft trips, kayak lessons, and bike trips - but, plain and simple, it is a ton of outdoor FUN! One visit here and you'll understand. 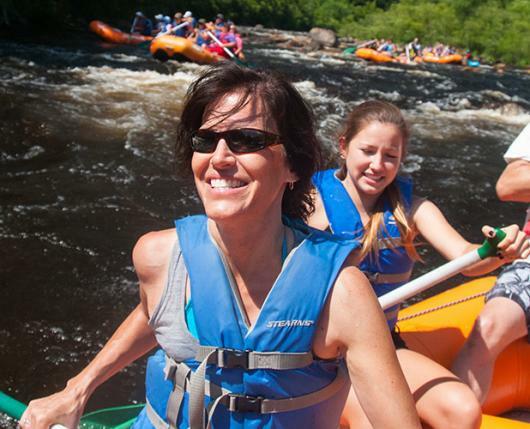 Whether you want kayaking lessons, Lehigh River rafting trips, or rail-trail bike rides, look no further. 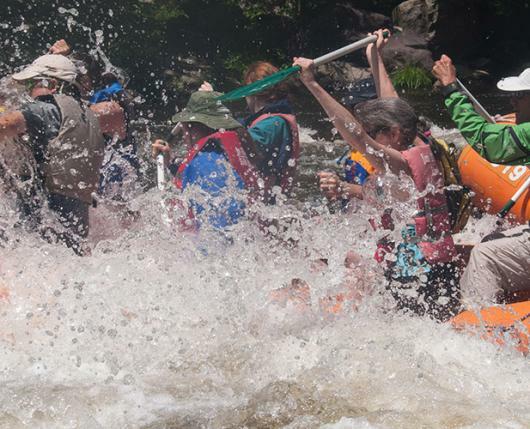 Come on out, and change your life a little with a Jim Thorpe River Adventure of your choice.